Scroll below to find a wealth of information on the wild horse and burro issue. In 2013, the National Academies of Science released a comprehensive report - paid for by the Bureau of Land Management - on ways to utilize science for the improvement of the national Wild Horse and Burro Program. This landmark study has provided invaluable data and statistics regarding the care and keeping of our wild horses and burros. "That Congress finds and declares that wild free-roaming horses and burros are living symbols of the historic and pioneer spirit of the West; that they contribute to the diversity of life forms within the Nation and enrich the lives of the American people; and that these horses and burros are fast disappearing from the American scene." A common argument from the opposition to our wild horses and burros is that these animals are not native to North America and can, therefore, be damaging to the habitat. The following articles present evidence that wild horses and burros are native to this continent, and evolved here. Statement for the 109th Congress in support of H.R. 297. By Jay F. Kirkpatrick, Ph.D. and Patricia M. Fazio, Ph.D.
A common argument of the wild horse and burro opposition forces is that our horses and burros have a negative impact on our rangelands. When examined more closely, it is clear that it is livestock who are significantly impacting rangeland health, something not often admitted or examined by the managers of our public lands. Wild horses and burros have been shown to be beneficial to their habitats in many ways. 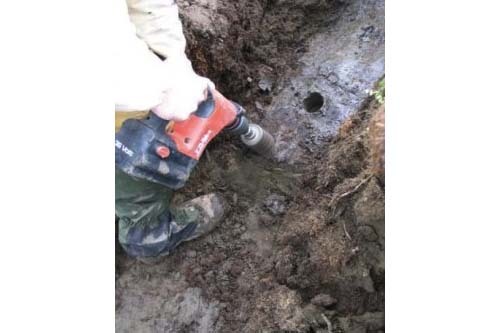 Scientific studies have found them to be "positively contributing" returned natives in North America. 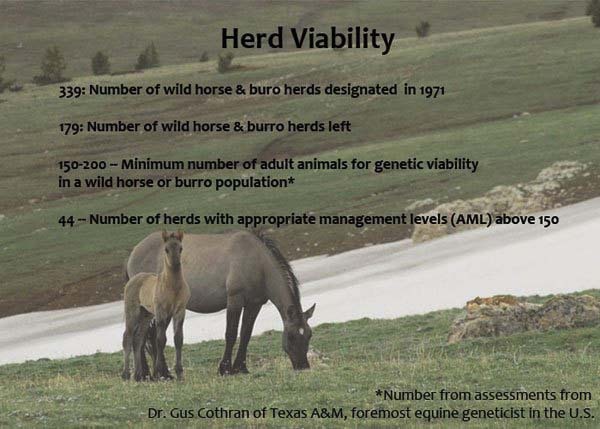 There have been studies done internationally on the benefit of wild horses and burros to their respective ecosystems. Read more below. No land, no horses and burros. Without the beautiful public lands in the American West, our wild horses and burros would have nowhere to go. That's why The Cloud Foundation keeps a close eye on developments nationwide affecting our public lands and the wildlife who lives on them. 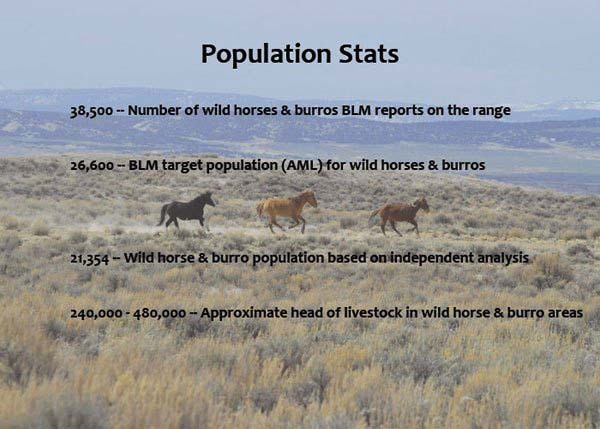 Using BLM’s own data, Wild Horse advocates C.R. 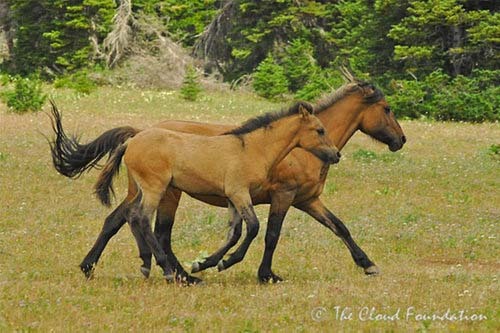 MacDonald and Lisa LeBlanc charted out how many wild horses could be truly left in the wild. Click on each photo to view them full screen.